You strive to reduce toxins in your home, but are you sending your children to school without toxins as well? School supplies are laden with potentially harmful, toxic chemicals. Stay vigilant when you’re shopping for school. Once I developed back pain so severe that I could barely get in and out of the car. It hurt for me to change positions while I slept. Needless to say, I was miserable. If you suffer from back pain, there are non-medical options you can explore to get immediate and, sometimes, long-lasting relief. I’m not fond of mascara. It’s hard to put on properly and even harder to take off. The worst part is getting teary, irritated eyes, and seeing my eyelashes fall off! Is it possible to find a gentle, all-natural mascara free of toxins and chemical dyes? If such a mascara exists, where can I get the best deal on it? 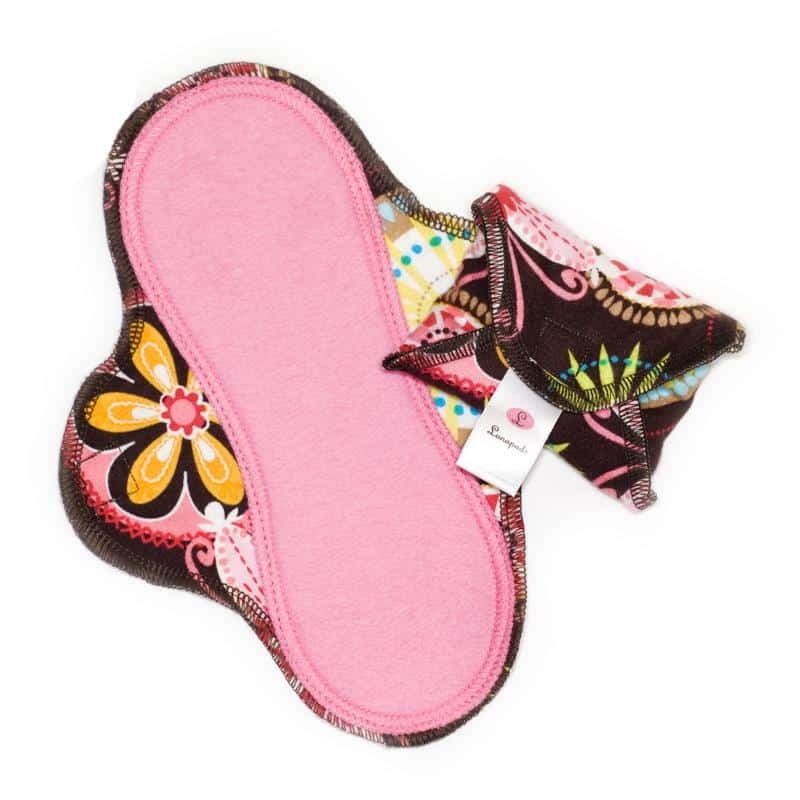 Have you been thinking of switching to cloth menstrual pads, but not sure if you’ll like it? I have, for some time now. And now that I’ve been having skin reactions to paper menstrual pads, I’ve been thinking about it even more. If you’re like me, you want to reduce your risk of buying something new. Most of the time, I make sure the vendor has a good money-back guarantee. But for a product like cloth menstrual pads, this may be impossible when you’ve washed and used the pads. Well, now we have the next best thing. Lunapads menstrual pads is now offering us a way to try out one of their pads for the low-risk cost of $5. More specifically, first-time customers can get one sample Lunapad pantyliner for free, but you do have to cover the cost of shipping and handling, which is $5. If you like it and decide to buy Lunapads, you will get a $5 coupon towards your purchase. That means you essentially get the $5 refunded. You can order your free Lunapads sample here.